This week on The Pete the Planner Show, Pete and I are back answering more of your money questions. We kick off this episode with a retirement question from an emailer, “I’m 64 and trying to figure out when to retire. If my spouse has not worked sufficient hours to earn social security, is she still entitled to Medicare? 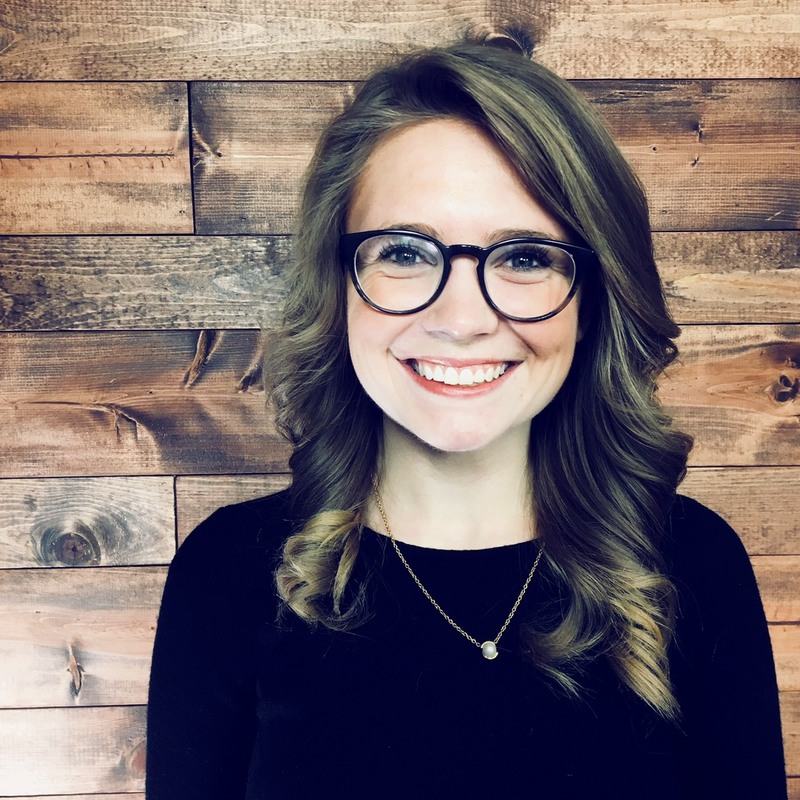 She’s considerably younger than me and I worry about her getting health coverage between the time I retire and the time she’s eligible.” Pete and I tackle this question together, and I get a quick lesson on the inner workings of the healthcare system. Our next question of the show is from an emailer on housing, “I just retired at age 69 and currently have a 30 year fixed rate loan on a single family home. Last year I sold my other house and with a sizable profit. 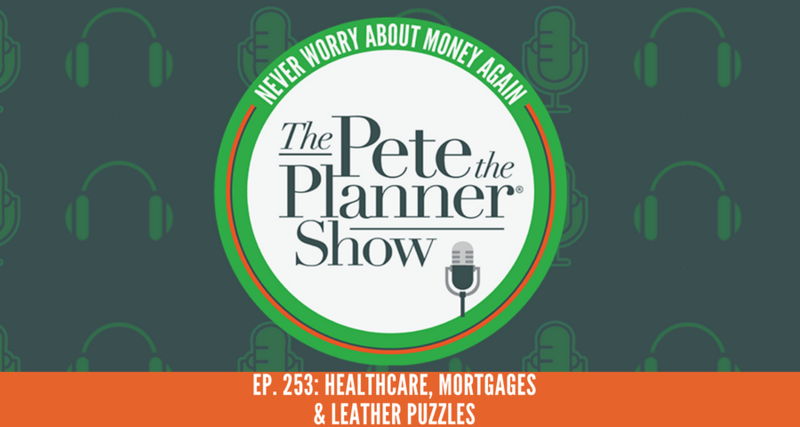 Should I pay my current mortgage off or invest the money?” Pete and I discuss our emailer’s best option, and Intern Aaliyah gets a lesson in mortgages along the way. We wrap up this week’s show with an *exclusive* biggest waste of money of the week and by exclusive..we mean it’s not on the market yet. But we can already sense it’s biggest waste of money potential. To view each individual segment on YouTube, click the link included in the full post.